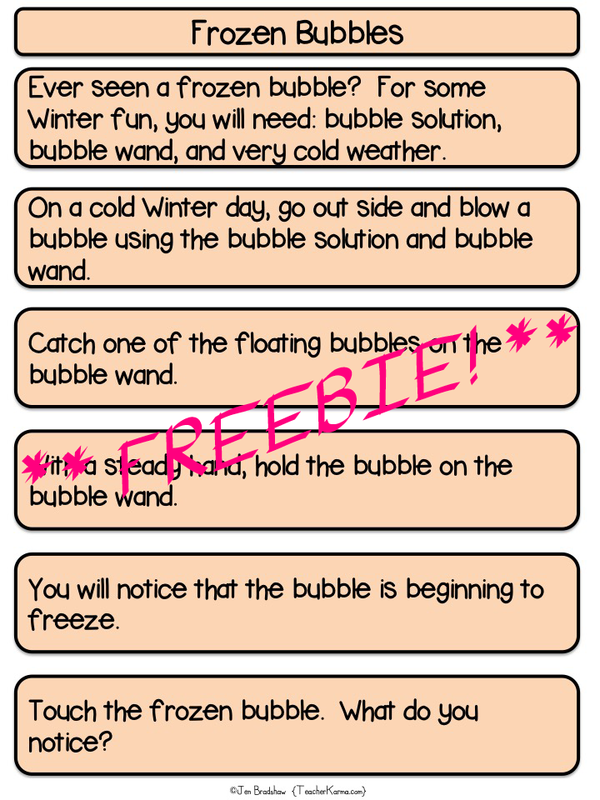 This literacy FREEBIE incorporates science and reading. Your students will be using their problem-solving skills to organize information and ideas... **SEQUENCE**! 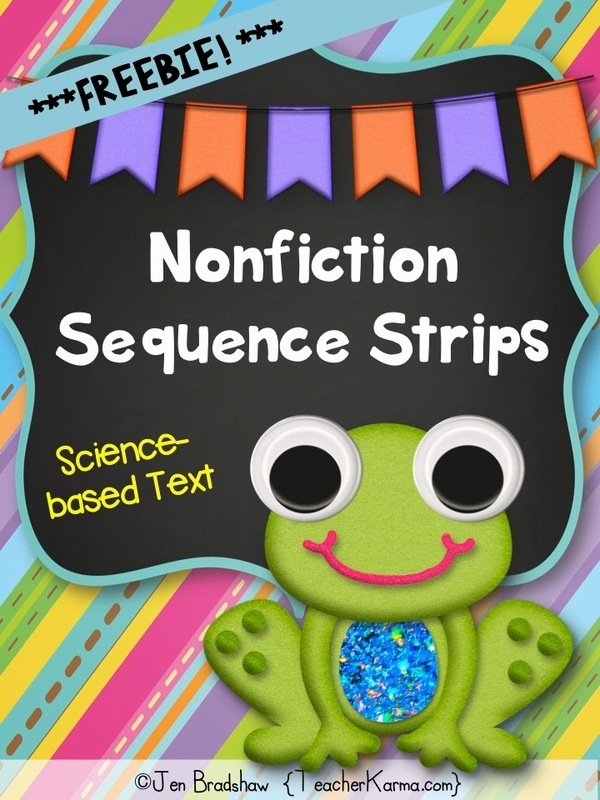 The texts that are included are science-based and are perfect for literacy centers, small group reading instruction, or for your RTI / intervention groups. Your kiddos will LOVE the high-interest texts that are included with the download. 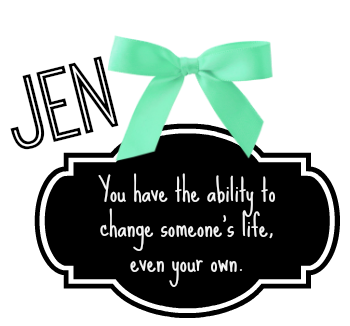 To get your freebie, please click here.